This quote that I painted a few weeks ago in my sketchbook currently sums up my current feelings. I have to make a rather large decision and taking that step is pretty scary….. I love it – so inspiring! 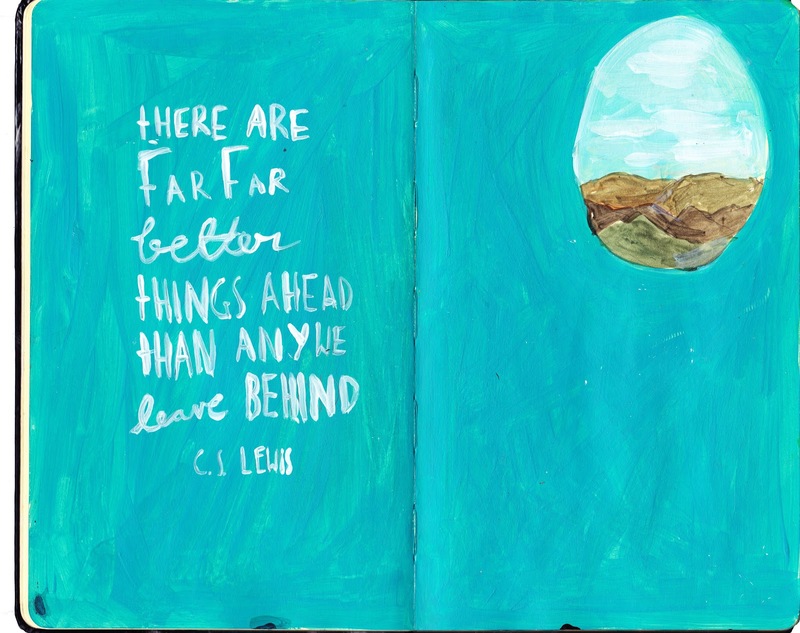 I love this quote + your beautiful drawing Ella! !